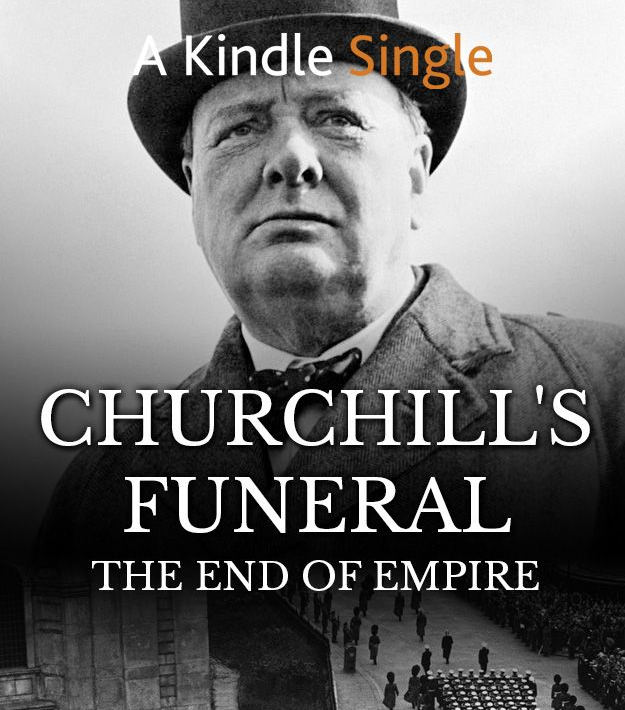 After Churchill passed away 50 years ago, his funeral gave rise to unprecedented scenes of public mourning, and the conviction that Britain would never be the same again. 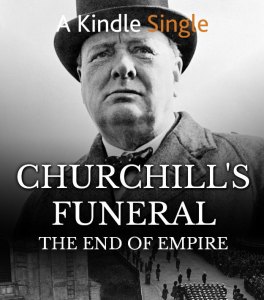 In his book, Patrick reflects back on Churchill’s leadership during the Second World War to explore how a man who had as many enemies as supporters has managed to gain such a prominent place in our social history. Patrick Bishop is the author of the critically acclaimed and best-selling Fighter Boys, Bomber Boys, 3 Para and Target Tirpitz. 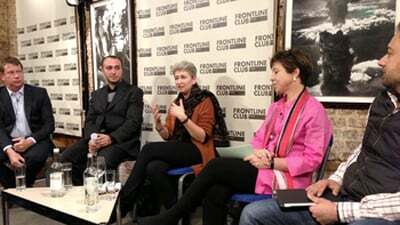 Previously a foreign correspondent for over twenty years, he has reported from conflicts all over the world, and was for many years Middle East correspondent for the Daily Telegraph. Guests will be expected to have read the book, ready and willing to contribute to the discussion. This will not be a standard format Q&A but an in-depth discussion. 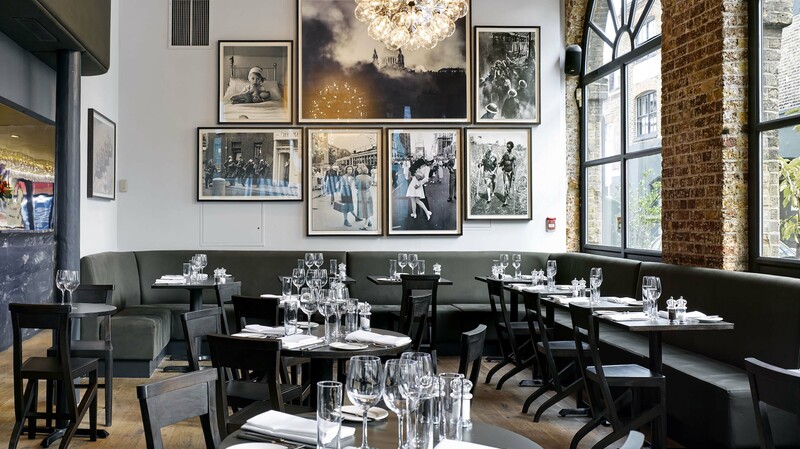 The evening will start with drinks at 7:00 PM, following by a a sit-down dinner at 7:30 PM. We will get to know one another over starters before the introduction of the evening’s guest author. Patrick will then make his presentation and open the floor to discussion. 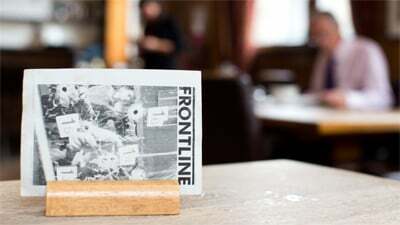 The event will be hosted by Frontline Club director, Pranvera Smith, and a founding member and senior correspondent at The Guardian & The Observer, Ed Vulliamy.